Customs clearance for special processes: temporary imports/exports, re-imports and re-exports, luggage release, bonded warehouse customs clearance, etc. Coordinating the entire supply chain from cargo collection at the origin to its delivery at the final destination. DOOR TO DOOR! Checking documents (warehousing costs, transportation costs, etc.) to be forwarded to the financial department for payment. Calculation in advance of customs and foreign exchange expenses. We are fully qualified to outsource your company’s foreign trade department. Import/export activities require a specialized and and thorough knowledge of Brazilian legislation, speaking and writing in other languages, as well as knowing the habits and laws of other countries to ensure all operations are legal and ethical. Moreover, it is essential to develop an efficient supply chain, focusing on the optimization of resources and minimization of operating costs to guarantee a good competitive edge. Another benefit of outsourcing is that the company’s efforts and resources can be redirected to its core business. 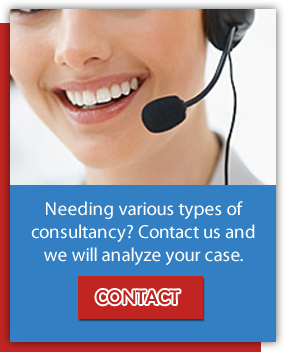 In need of several consulting services? Contact us and we will be happy to evaluate your situation. .